K-Pop Idol YouTube Accounts to Follow! Ashley of Ladies' Code has an awesome YouTube where she documents all her travels in the form of gorgeous footage via her vlogs! Take this video as just one of the addicting examples of her fun vacations and trips to foreign destinations. Amber of f(x) uses her YouTube account for tons of videos! 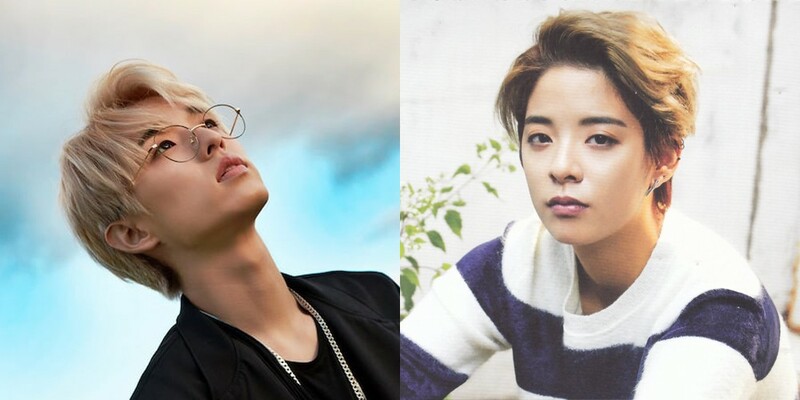 From side projects and solo projects to mukbangs and vlogs, Amber is one idol that is completely and totally dedicated to her fans! You can watch her videos, covers, and more on her channel! Jae from Day6 is another idol that has a ton of awesome footage for fans to enjoy. His latest video includes Day6's travels abroad and their 'tomfoolery' and 'lollygagging' as Jae says. Experience life through Jae's eyes through his vlogs and more! Suhyun is an adorable social influencer now that she has more time to film videos! She recently has taken on ASMR videos and her giggling demure bites are intoxicating to watch. Not only that, she has cute makeup tutorials, vlogs, and more that are absolute must-watches! Kyungri of Nine Muses is a gorgeous YouTuber! She does great vlogs and always slays us with her awesome makeup and fashion choices. In the video above, you can meet her cute dog, Siro! Coco of CocoSori has an addicting YouTube channel that features awesome behind-the-scenes footage and a good look into what it's like to be a budding K-Pop star. Her recent videos even feature makeup and K-Pop fan, Edward Avila! Block B's Jaehyo has only a few videos, but they're all hilariously awesome. If you're into more of a funny, vine-style YouTube channel and makeup tutorials aren't for you: check out Jaehyo's channel. BTOB Peniel hosts a classic YouTube series with videos of all types. The above video features an unboxing he did, but he also has videos of him doing skincare, travel vlogs, and funny weird videos he just felt like making. Peniel's YouTube is easy to lose track of time on!